July 15-19, 6:30 - 8:30 p.m.
A family night musical performance will be held July 22 at 6:30 p.m. Call 567.4325. Ages 3 years- 6th Grade. Ages: 4 years old through entering 6th grade. Call 365.6387. Ages: Age 3 through 5th grade. Ages: Open to children who have just completed Kindergarten through 6th grade. Call 365.5977. June 11-15, 8:30 a.m. to 12:05 p.m.
June 18-22, 5:30 - 8 p.m. Please call 265-1807 for more information. Sports, recreation, arts, Bible study and worship into one incredible week! June 18-22, 6:30 - 8 p.m.
June 9, 9 a.m. until 3 p.m. Registration Information: 334-365-5213 (church) or 334-546-5755 (Patsy). June 3-7. Kickoff will begin 4 p.m. on Sunday. All other nights will be 6 to 8:30 p.m.
Ages: 4 years old by Sept. 1 to 6th grade. Nursery provided for VBS workers only. Call 264.6461. Children entering K in the fall through 6th grade. Please visit www.churchofthehighlands.com to register. June 9-13, 6:30 - 8:30 p.m.
June 25-27, 6– 8 p.m.
Ages 3 – adults. Dinner provided. 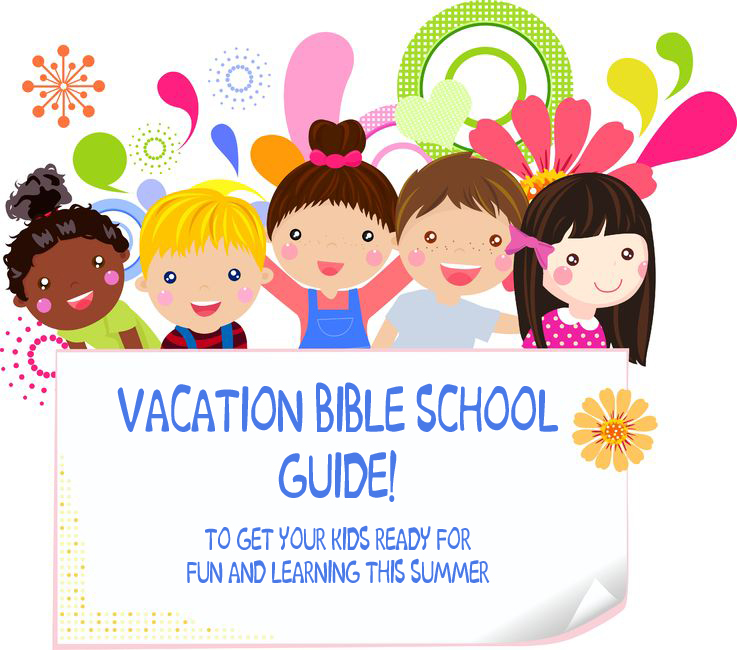 June 24-28, 5:30– 8 p.m.
June 24-28; 6 - 8 p.m.
Ages: Rising K4 year olds-Finishing 5th grade. Call 272.8622. Ages: 6 years to rising 6th graders. July 15-19, 5:45 until 8:30 p.m.
June 10-14, 6 - 8:30 p.m.
Ages: 6 – 12; Cost is $22 per child. June 24-27, 6 - 8 p.m.
Ages: Entering K-4 thru 5th grade. June 11-15, 8 - 11:30 a.m.
June 10-13; 6 – 8 p.m.
Ages: 5 (by Sept. 1) through graduated 5th grade. Please call 567.8649. June 4-8, 5:30 - 8:30 p.m.
Ages: 4 to completed the 6th grade. Please visit rbcmontgomery.com for more information. Call 277.0011. Completed K5 through 5th grade. For children who have completed K5 through 5th. VBX is for kids who have completed 6th & 7th grade. Register online @ www.tlifeonline.com or call 567-3665. June 3-7; 6 - 8:30 p.m.
Ages: 5 yrs. to 5th grade. Call 396.9376. June 4-8, 9 a.m. to Noon. June 10-14, 5 - 8 p.m. Call 386.7320 or visit www.ucoc.org. June 4-8; 9 a.m. – 12:15 p.m.
June 24-27, 6:30 – 8 p.m.
For more info contact Carrie Stark at 272.2665.